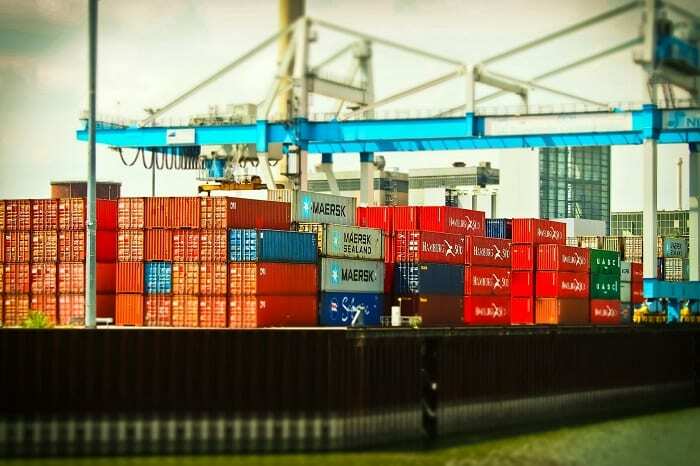 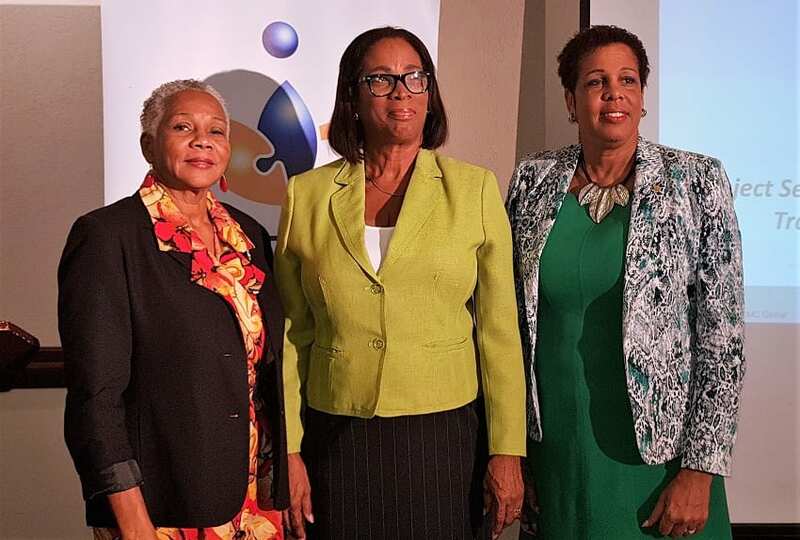 The ability of Barbados to earn foreign exchange is critical to achieving the objectives of the Barbados Economic Recovery and Transformation Programme (BERT) programme, and the role of the private sector will be important in this process. 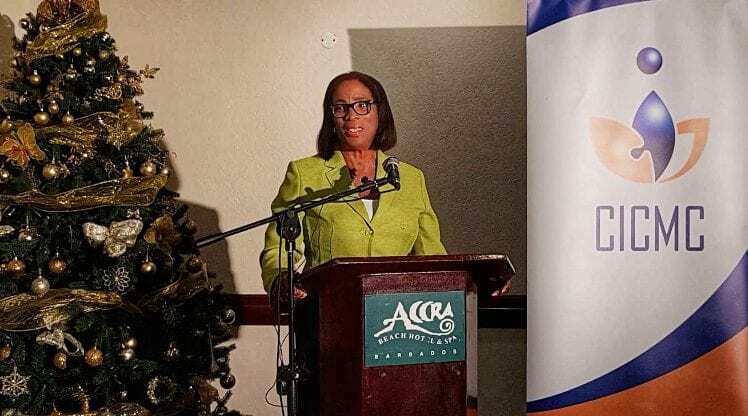 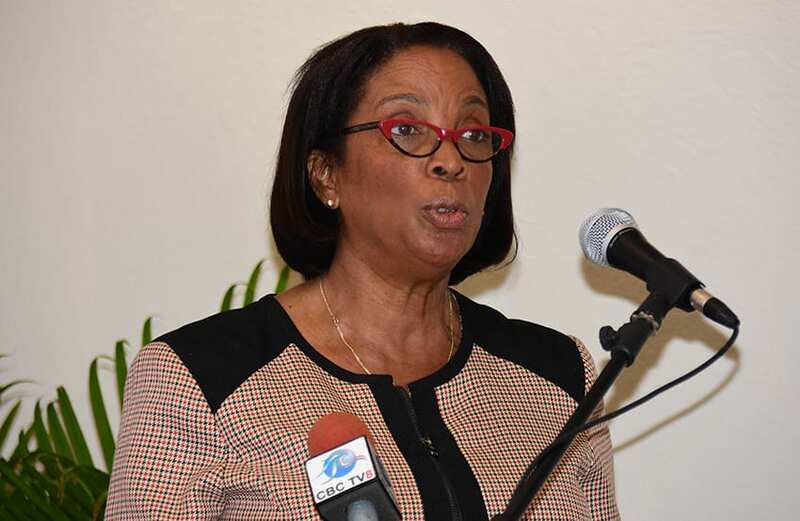 Minister in the Ministry of Foreign Trade, Sandra Husbands, made this comment recently, as she delivered the feature address at the Barbados Chamber of Commerce and Industry’s (BCCI) breakfast meeting at Hilton Barbados. 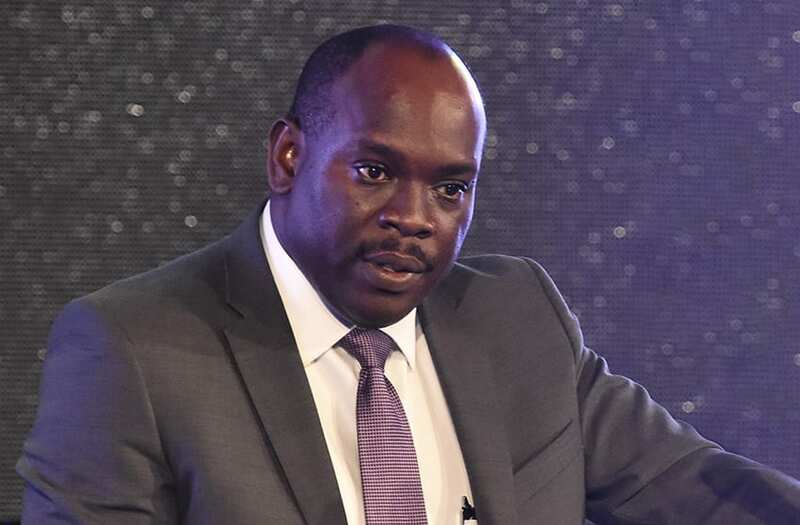 “As governments, we set ourselves goals which are aimed at achieving sustainable development as it relates to the economy, people and social services. 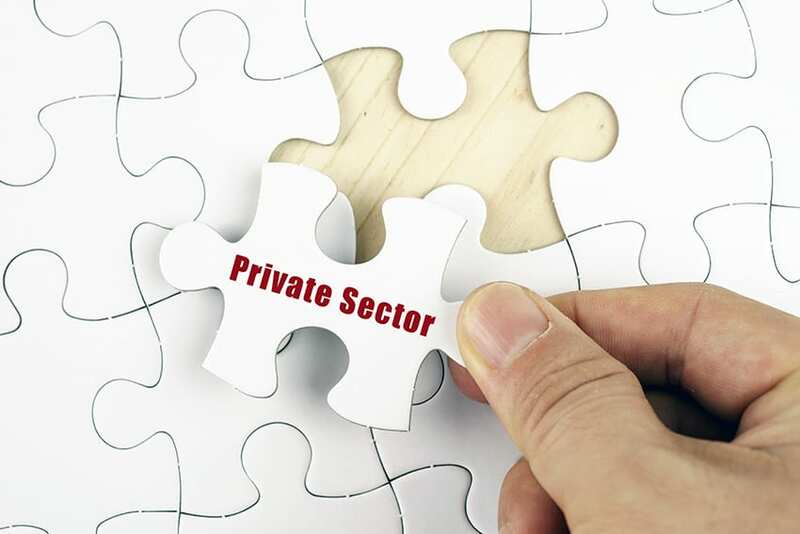 None of these is achievable without the involvement and participation of the private sector. 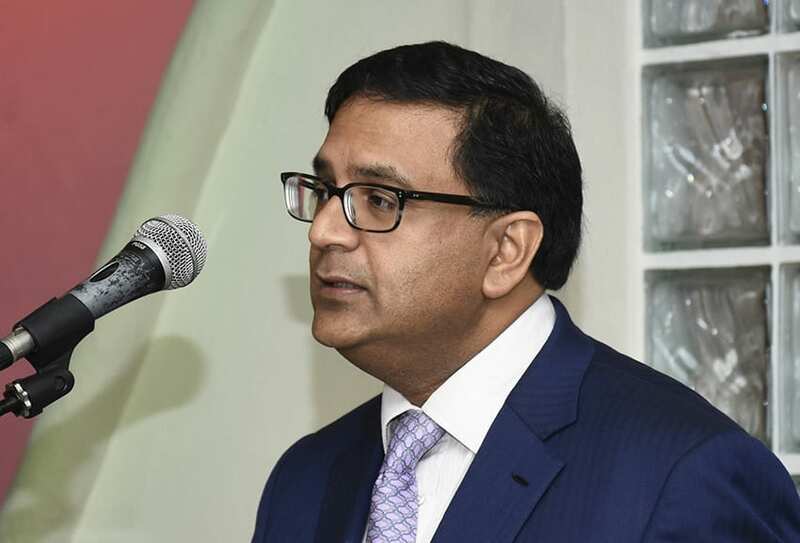 The much-needed revenue, which underpins these activities, is derived primarily from the activities of the private sector and in some instances, from our development partners. 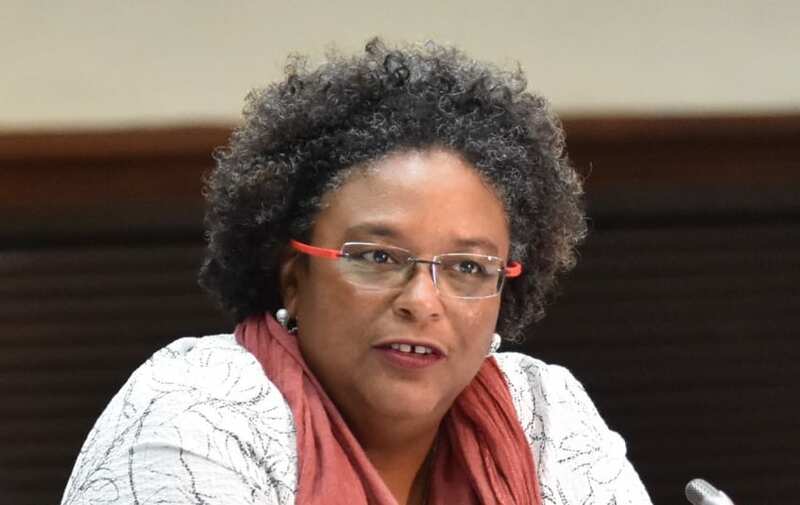 The latter may come at a cost on some occasions, a cost that the country of Barbados can ill-afford at this time,” the Minister stated. 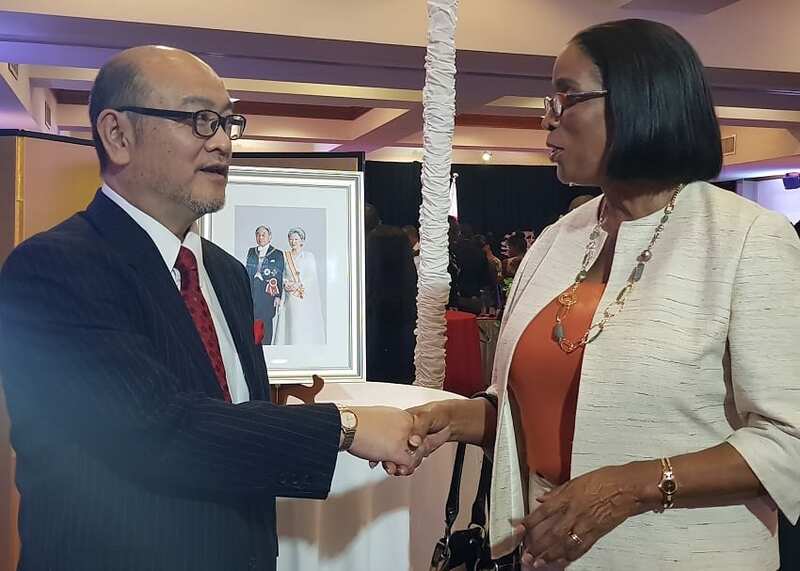 Acknowledging that it was the private sector which traded and not government, Ms. Husbands noted that the Ministry of Foreign Affairs and Foreign Trade worked closely with this sector. 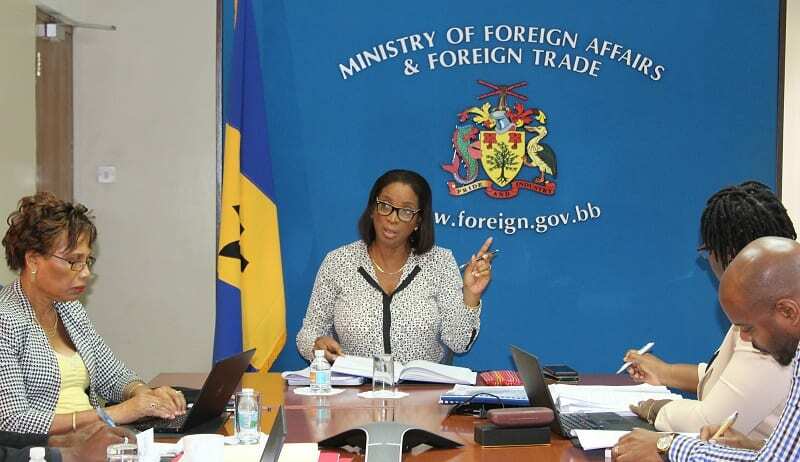 “The Ministry has had a long and successful relationship with the private sector and its business support organizations in the advancement and formulation of Barbados’ international trade policy, and I look forward to this partnership continuing well into the future. 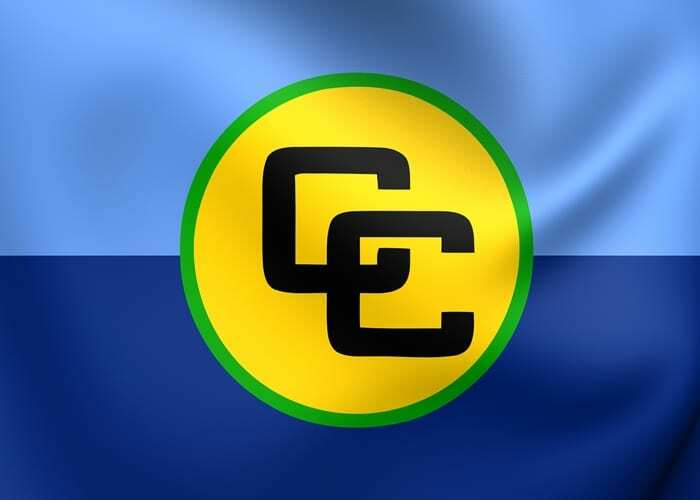 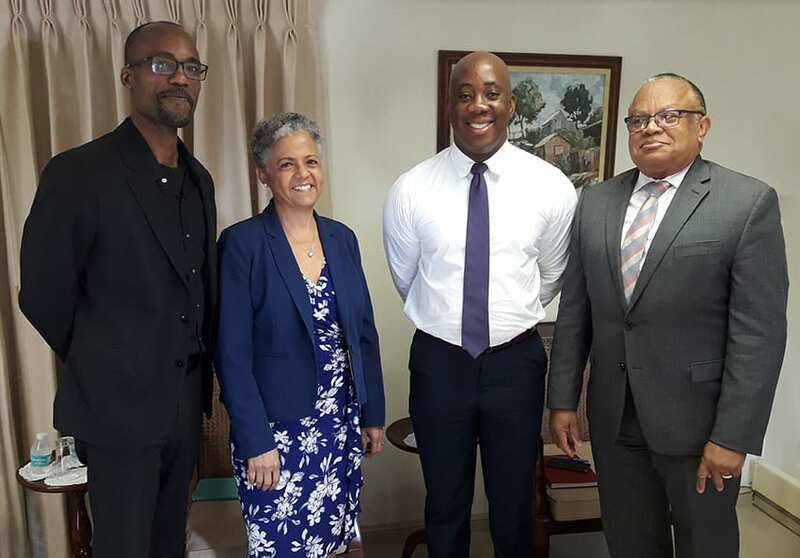 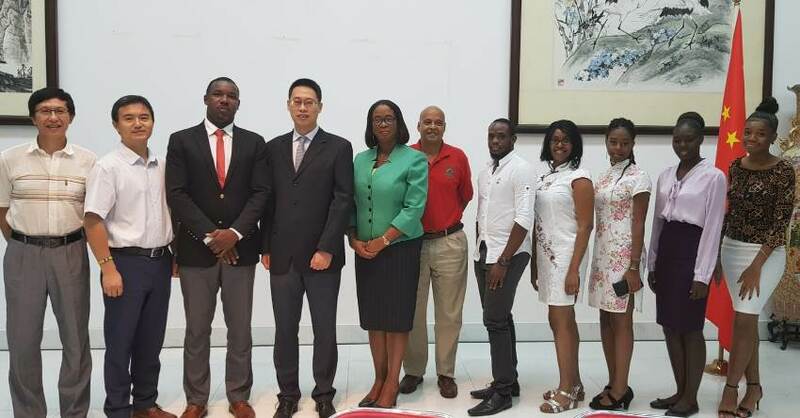 I am pleased to inform that this partnership includes the participation of the private sector in Barbados’ delegation to domestic and external meetings,” Minister Husbands stated.